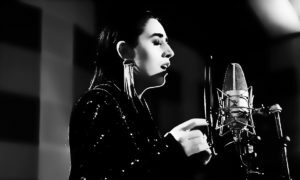 Yesterday morning RTVE hosted a press conference to talk about Miki’s victory at Operación Triunfo Eurovisión 2019. Head of Delegation, Ana María Bordas, was present in the meeting and answered some of the questions drawn up by the press. Will RTVE come back to the Junior Eurovision Song Contest? This is a topic we discuss every year, we always try it and we’re open to a return. A final decision is still to be made, though. As you know, we have to give a final answer on whether we’re taking part or not in June. We still have some months ahead to decide. It is a difficult topic as, on the one hand, we want to take part in the contest, France has returned. However, we don’t have any music contests for children and, well, it’s not easy. This is a decision that we will make in due course, but we dicuss our possible participation every year. Last year, the Junior Eurovision viewing figures were high in Spain, even though we didn’t participate, and that’s something we have in mind, said Ana María Bordas. These statements reconfirm what we had already reported on ESCplus back in September, when RTVE informed us that the new delegation supported a return to the children’s contest. However, it is somewhat surprising that Bordas believes it’s an obstacle not to have a children’s music show, considering that Tinet Rubira, Director General of Gestmusic, the production company of Operación Triunfo, said he would like a format like Eurojunior to make a return. 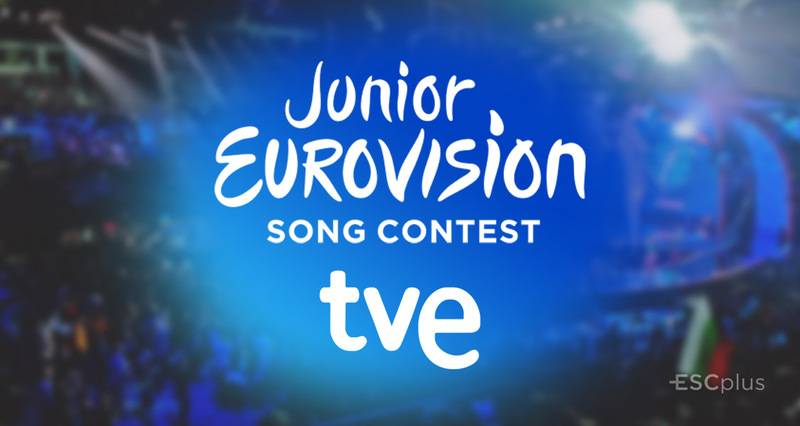 Eurojunior is the kids’ version of Operación Triunfo, which served as a national selection for Spain during the four years the country took part in the contest. I believe it’s a great format, and I’ve always supported it, but RTVE has the last word, he said. Portugal, France and Italy are the countries close to Spain that participated in the contest last year. If Spain joins the list, it will mark an even more notable return of Western Europe to the contest. Could 2019 finally mark Spain’s return to Junior Eurovision? After declarations from both parts, we know that RTVE and the EBU are working together in order to bring Spain back to the competition. The return would also depend on getting a definitive management board, something that has not been achieved yet, as informed on ESCplus back in September. 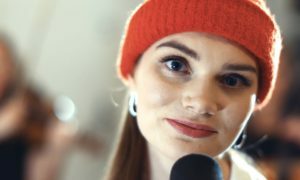 The next edition of the Junior Eurovision Song Contest is set to take place in Poland, after Roksana Węgiel‘s win with “Anyone I Want to Be”. 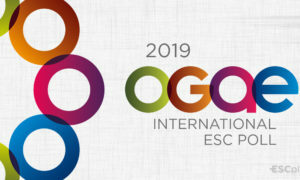 An announcement on the host city and date is expected in February, after the first meeting of the EBU Reference Group. That would be great! 😀 However, I’m still waiting for Armenia and Kazakhstan to officially confirm participation.